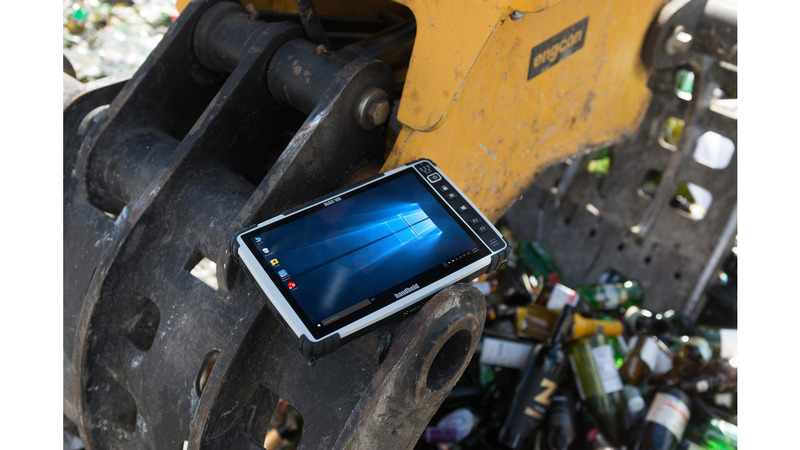 The powerful Algiz 10X rugged tablet offers sophisticated technology and can withstand weather elements and harsh handling, a perfect match for todays mobile workforce. It operates on a powerful Intel® quad-core processor, with a 128 GB SSD, expandable via microSD, and 4 GB of DDR3 RAM, offering top-of-the-line computing capability and massive storage capacity. 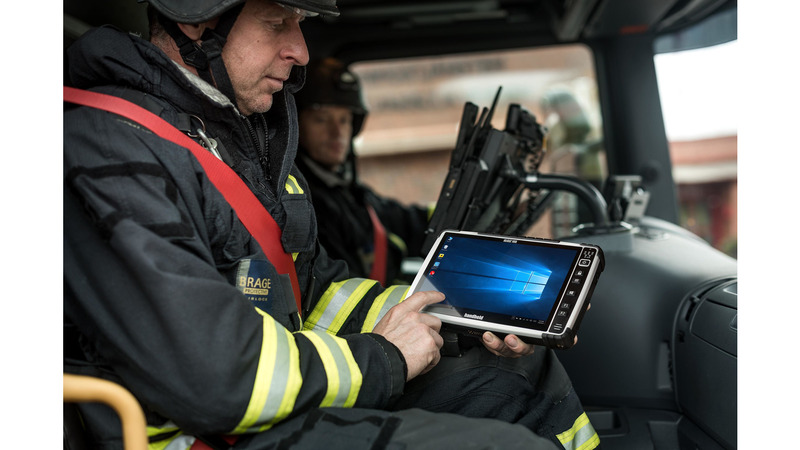 The Algiz 10X comes standard with Windows 10. 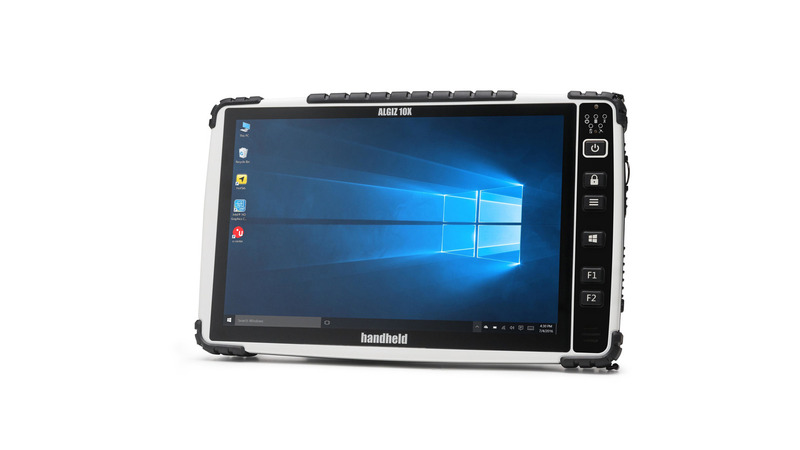 The Algiz 10X features a crisp and bright 10.1-inch full HD projected capacitive touchscreen, and comes with an optional active capacitive stylus plus rain and glove modes, perfect for field professionals who need a large display to handle detailed maps or other visuals in any weather condition. The screen ambient light sensor adjusts backlighting automatically. So collecting data in bright sunlight is just as easy as reviewing it indoors. The Algiz 10X is lightweight for a rugged device at just 1.3 kg, and it is only 32 mm thick. 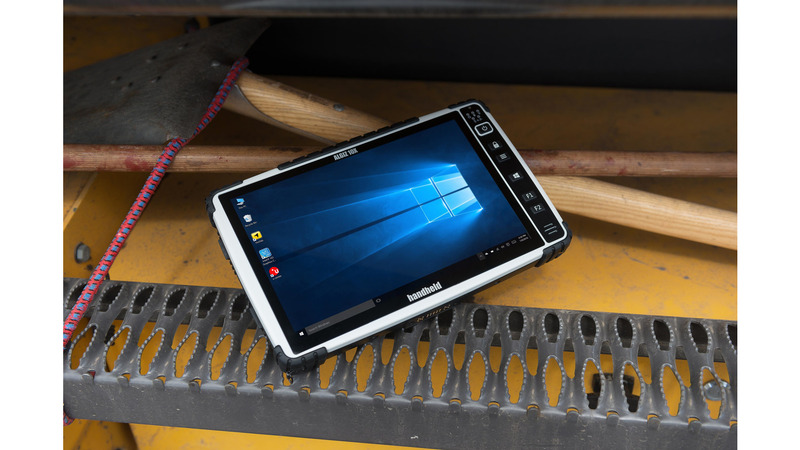 Even with such a portable size, this tablet is built to withstand the harsh conditions that come with all kinds of industry fieldwork. It is IP65-rated and meets stringent MIL-STD-810G military standards for protection against dust, water, vibrations, drops, extreme temperatures and varying altitudes. The Algiz 10X is designed for field performance. It has the strength and power to carry out your critical operations dependably, even in extreme environments. So whether you are surveying, building, patrolling or distributing, you do not have to worry about your technology, just let it do its job while you do yours.